European blockchain entrepreneurs are using Crowd Machine’s Crowd App Studio development environment to create a next-generation recruitment platform for freelancers. 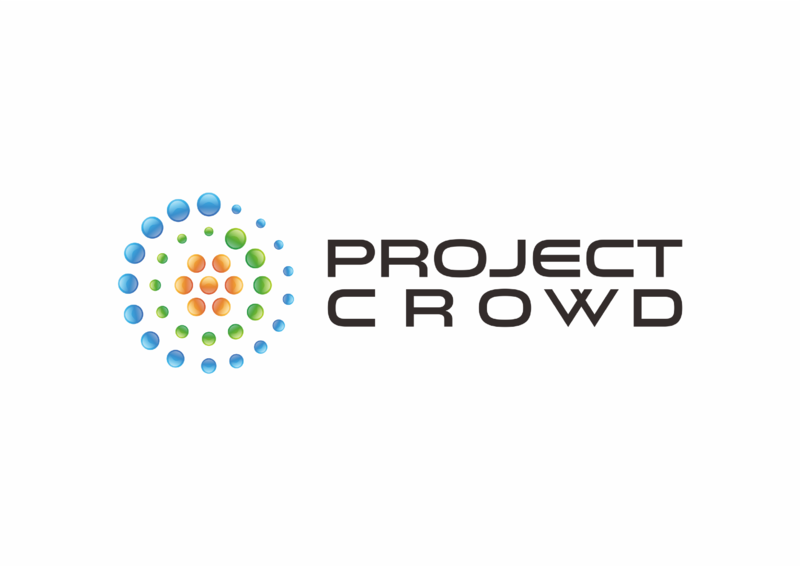 Project Crowd is automating and building transparency into the recruitment and contracting process with AI-enabled job matching and distributed ledger technology, which will be used to create smart contracts and to verify and secure members’ personal information. A recent OECD report revealed that around 15.5 percent of the EU workforce are self-employed (roughly half of whom are freelancers and business owners/employers), while in the United States the Edelman Intelligence study Freelancing in America 2018 estimated that 35 percent of workers freelanced this year. A SAP Fieldglass and Oxford Economics survey found that worldwide, roughly 44 percent of large corporations’ employment budget is spent on external talent. Dennis and Kathrin Hauck, who are based in Germany, experienced the challenges of the freelancer staffing process first-hand during their IT and consulting careers. They envisioned a blockchain application to empower the growing ranks of freelancers, leading to the founding of Project Crowd. The Haucks took their idea to the Oxford Blockchain Strategy Program (OBSP), run by the Said Business School at the University of Oxford, which is where they met Craig Sproule, CEO and Founder of Crowd Machine. Craig is a leading voice of business at the OBSP, and was a judge at the start-up competition in Oxford this past June. He was impressed by the Hauck’s pitch and agreed to mentor them. Kathrin is now in the final stages of graduating as a certified Crowd Machine Developer from the Crowd Academy. In only a few months Kathrin has developed the skills to build and run the Project Crowd app with the Crowd App Studio, which uses a visual interface rather than time-consuming traditional coding-based methods.